Martin & White is committed to first class customer service! 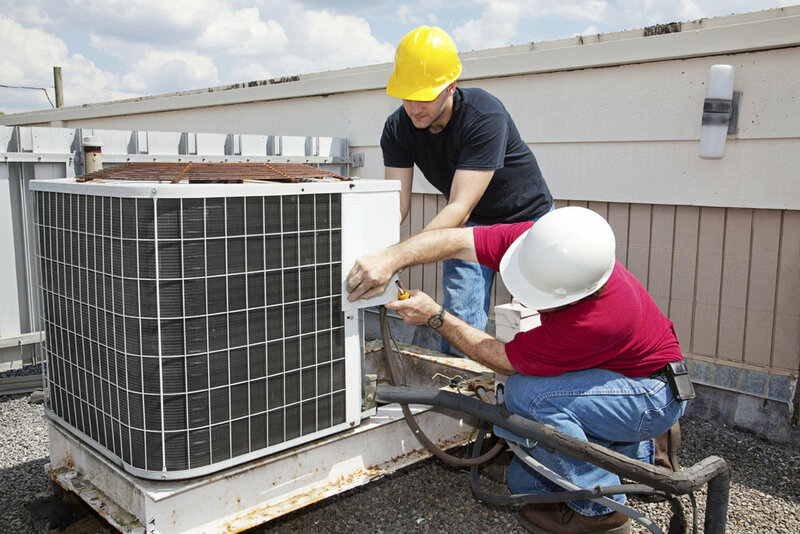 Our team of experienced and licensed technicians can handle any needs you may have with your Commercial/Industrial HVAC equipment. Martin & White mechanical is a full service mechanical contactor, able to respond to any request for major & minor mechanical installation, emergency calls, and/or support services. 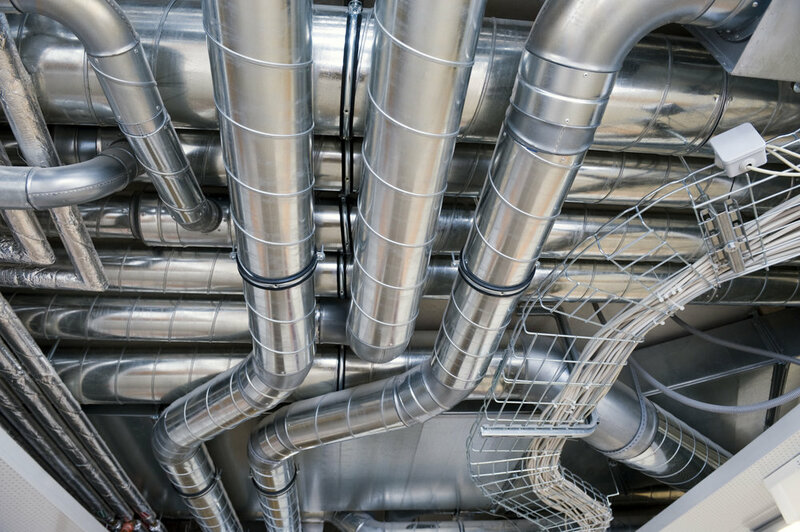 Along with our service division, we have a fully equipped sheet metal division and piping division. Martin & White is proud to be a locally owned and operated contractor, in business since 1998 in Shelby County. We gladly provide services to the tri-state area on a daily basis. 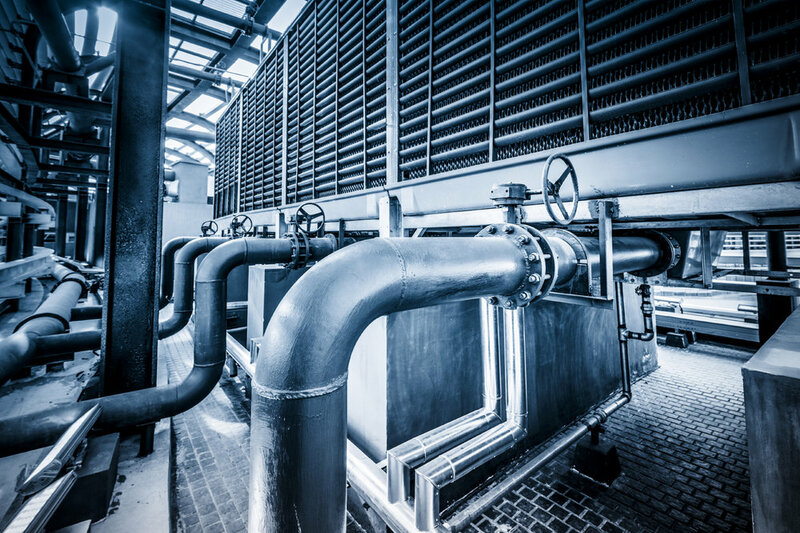 Perfect for large office buildings, condominiums and/or process factory. 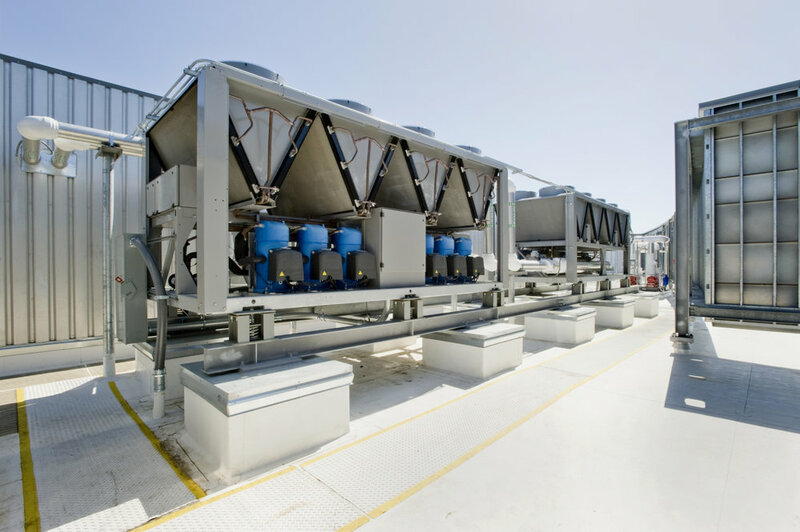 Ideal to reduce waste energy and cool a large building efficiently. 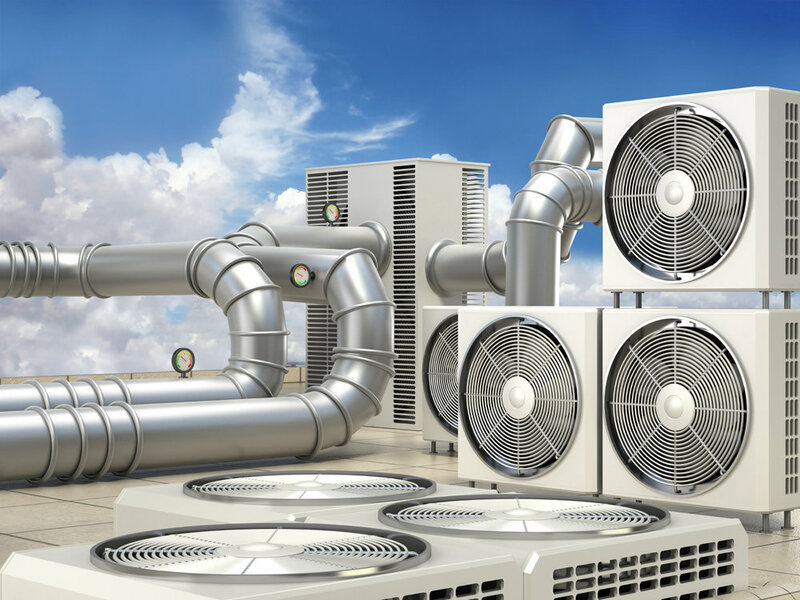 Our air handling units are all about effective air distribution. The advanced components excel at ensuring that your space stays comfortable and your system runs efficiently.